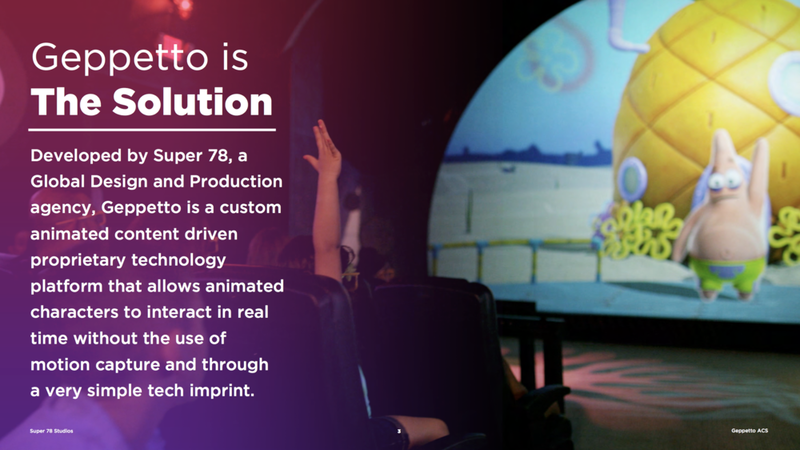 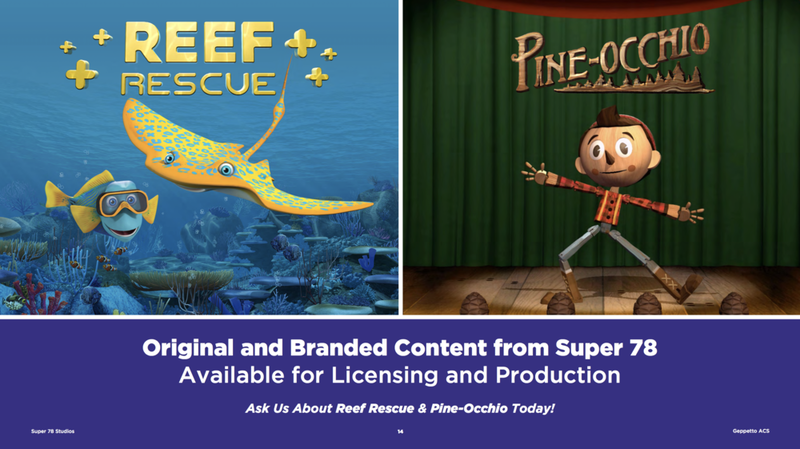 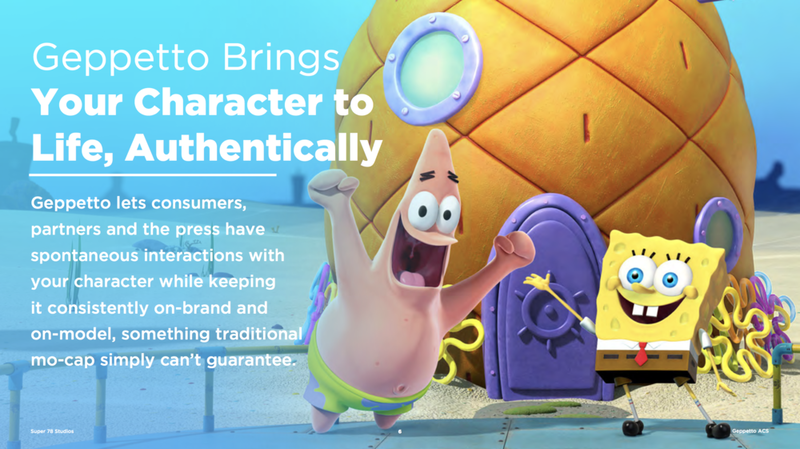 With Super 78’s proprietary Geppetto technology, animated characters become a part of our world, and we become of part of theirs. 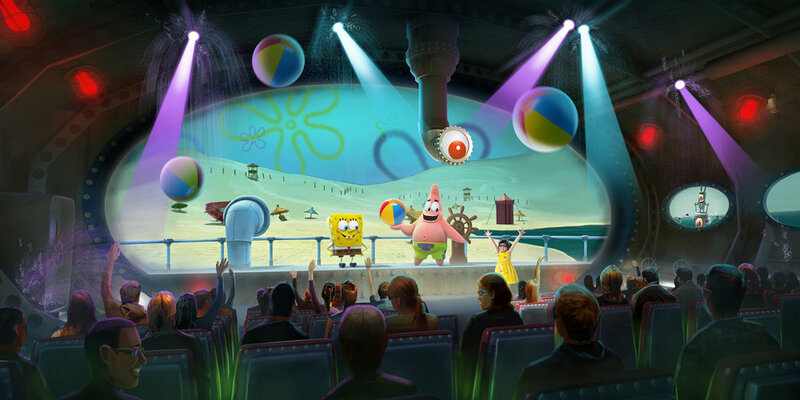 Guests get to have real, unscripted, one-on-one conversations with these fanciful creations. 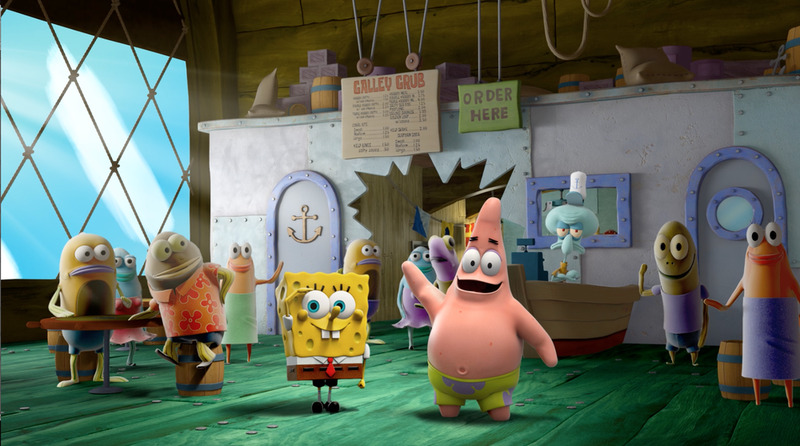 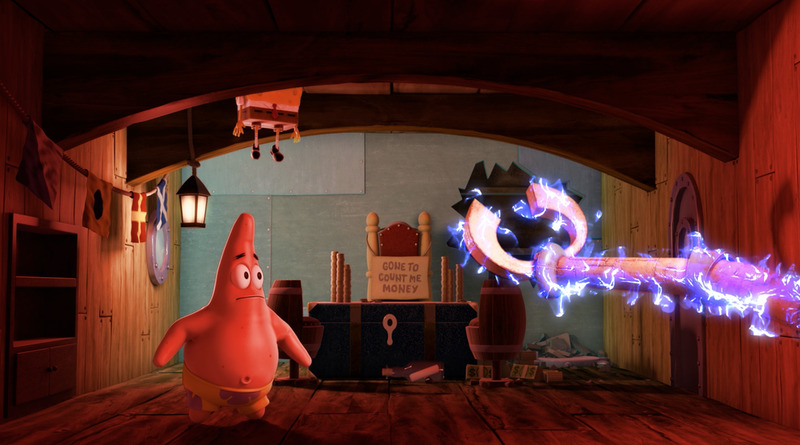 They can even take control of the story; in the SpongeBob SubPants Adventure guests tell Patrick where to navigate the sub next. 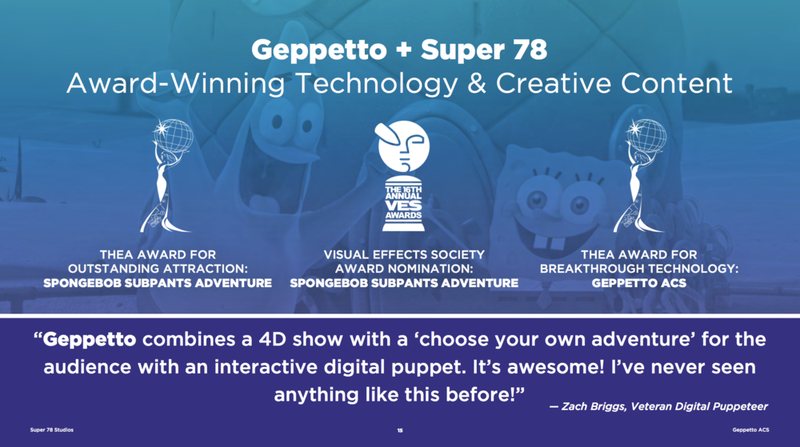 Geppetto-powered experiences are entertaining for all ages; for youngest guests, they are simply miraculous. 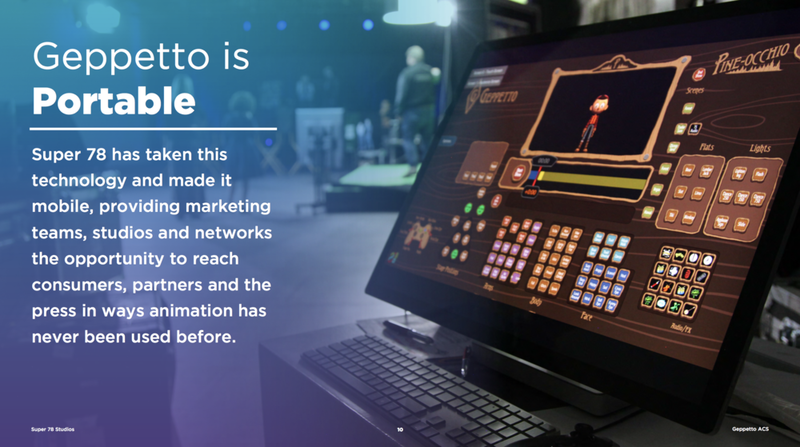 What was once the product of countless hours of work and hundreds of drawings is now available with a few clicks of a controller. 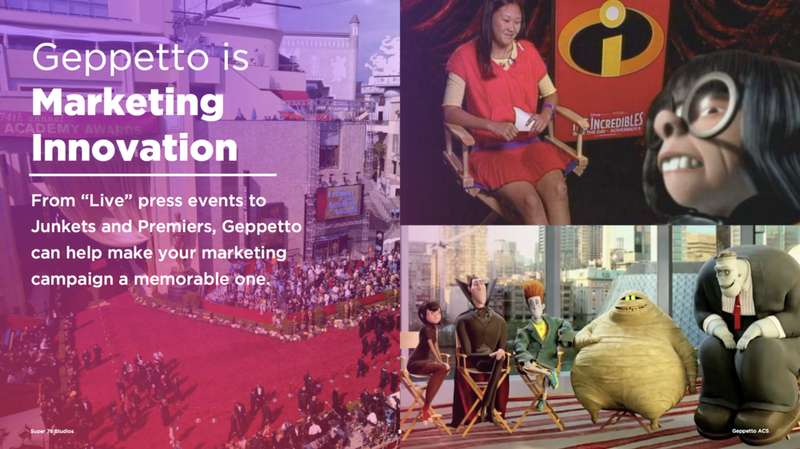 Using custom software, the only of its kind, Geppetto allows a puppeteer to instantly bring a character to life, in real-time, in front of a live audience. 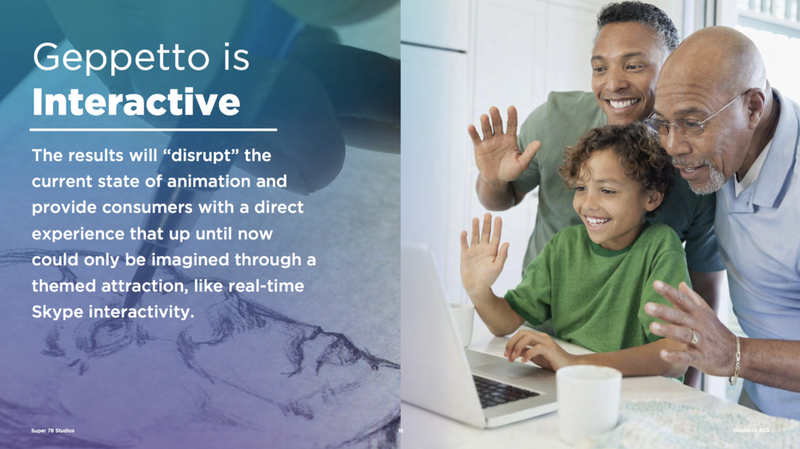 Programmed with a system designed for ease of use, Geppetto's animated characters are designed with a variety of prerecorded movements that form the foundation for a living, breathing, fully believable animated character. 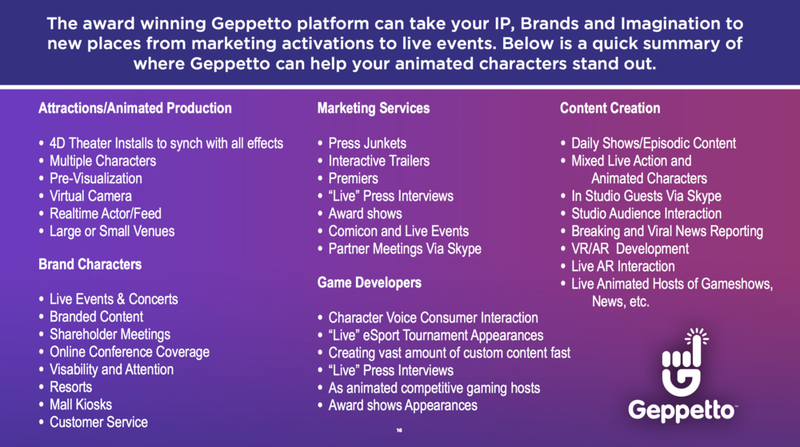 Geppetto is also a state-of-the-art production tool. 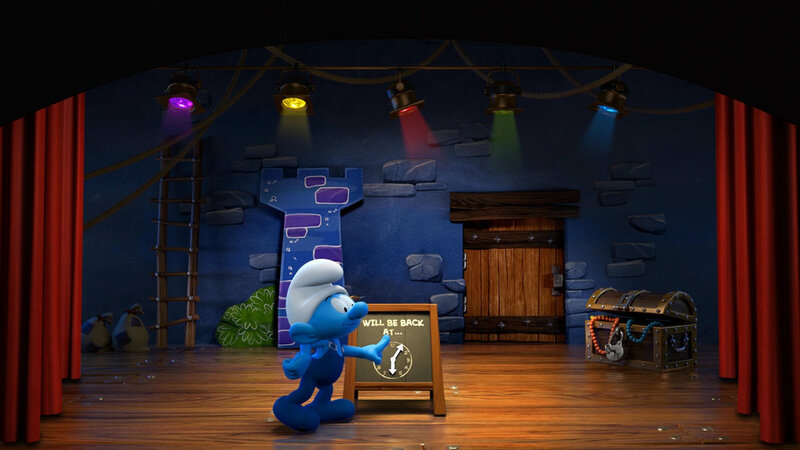 Super 78 developed this interactive Smurfs attraction for the new Motiongate Theme Park in Dubai. 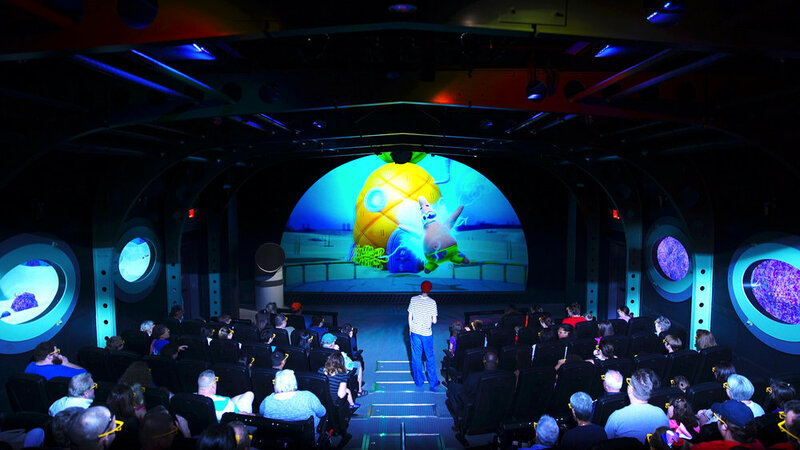 In this anchor experience for the park’s Smurfs Village section, guests get to speak live and one-on-one with Brainy Smurf, and meet dozens of the famous blue characters. 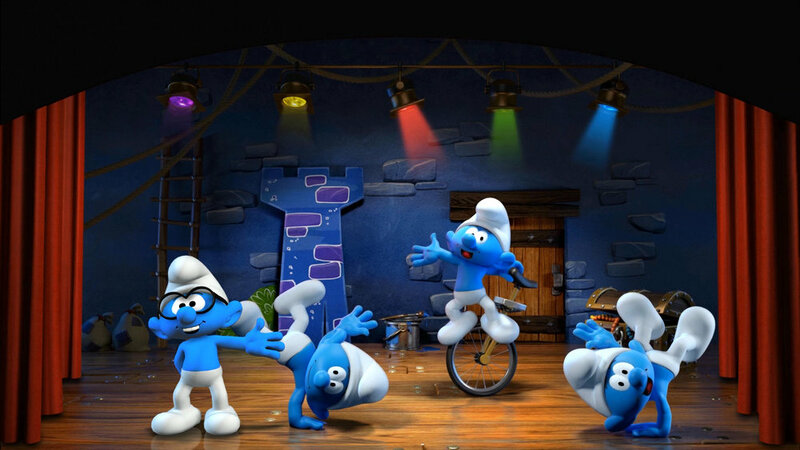 The show features all the family-friendly humor and personality that have made The Smurfs beloved worldwide. 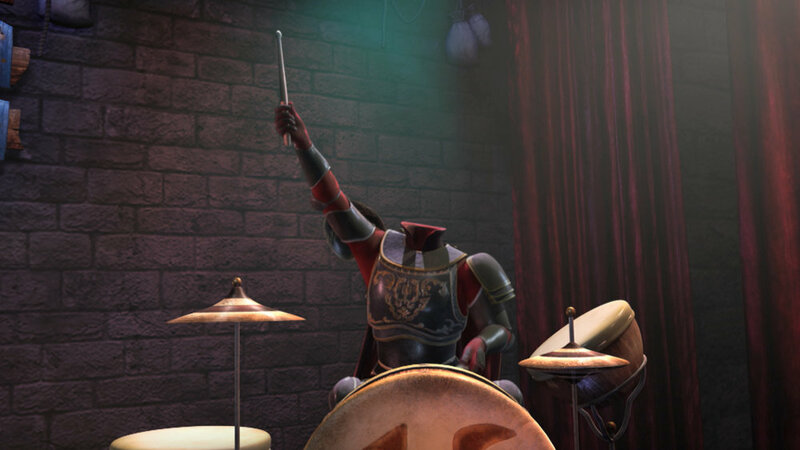 Using sophisticated digital animation techniques, the Smurf characters are rendered as fully dimensional “performers” that remain true to the original drawings by creator Peyo. 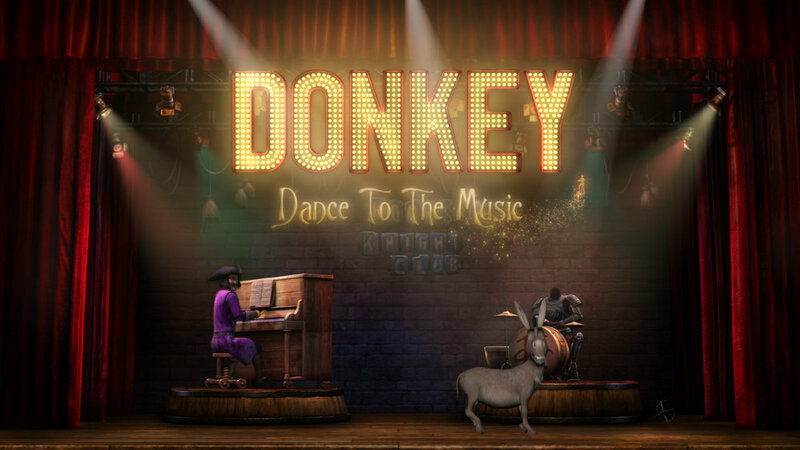 Super 78 developed and produced a media-based Interactive Character attraction showcasing the world famous animated character Donkey from the Shrek franchise that sings, dances and interacts with a live audience.